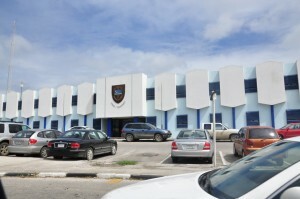 WILLEMSTAD - Several detectives from the police force of Curaçao laid down their work yesterday. The reason is the robbery of a large haul of drugs from their own police station. They do not feel safe in their own building. Today at 8 o'clock, the detectives met again at the trade union building of the NAPB. Here they started deliberating whether the action will be continued.